A Friday night gig in the bustling city of Bristol is always guaranteed to be one to remember and Tom Grennan’s sold-out headline show at SWX was just that. The Bedford-born alternative singer-songwriter has certainly been building quite the hype on the music scene, having been featured in our ‘Sounds of 2018’ feature earlier this year and selling out his entire March UK tour consisting of legendary venues such as O2 Shepherd’s Bush Empire and the O2 Ritz in Manchester, there is no doubt that there are big things ahead. SWX would mark the first venue of many on Tom’s March UK tour, the excitement brewing in the 1000 capacity space was evident as soon as one entered the room. Having two energetic and impressive support acts (CuckooLander and Ten Tonnes) on the tour certainly ensured that the audience were engaged from the start, people dancing and singing to the catchy songs from both artists. 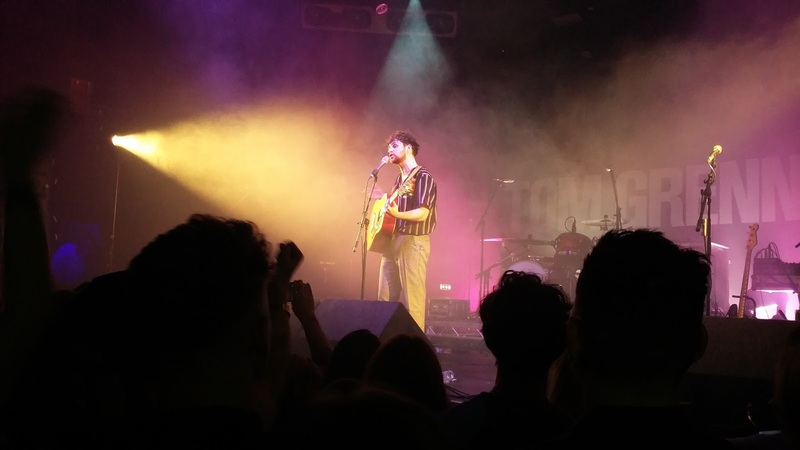 The crowd numbers swiftly increased and soon enough the entire area was packed, each person ensuring that they could get close enough to the action in preparation for when headliner Tom Grennan would grace the stage. Refreshingly, the audience demographic was a healthy mixture of ages, Tom’s music is undoubtedly appealing to the masses and there is no question that his commercial success will continue to grow due to this factor. It was warming to see such an enthusiastic crowd preparing themselves for a night that they had been looking forward to for a long time. 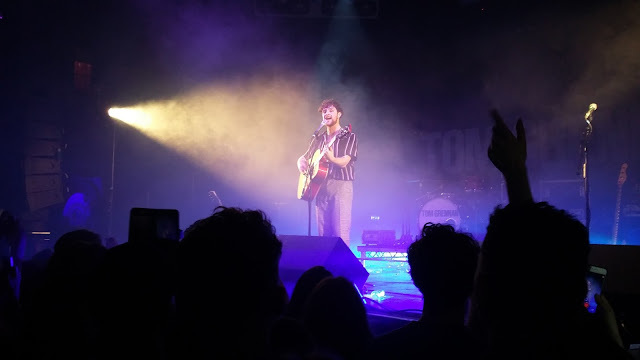 The house lights dimmed, cheers enveloped the room and with an acoustic guitar in hand, Tom Grennan confidently stepped onto the stage by himself, commencing the set with an acoustic rendition of the goosebump-inducing ‘Sweet Hallelujah’. The crowd listened with intent, mouthing along each word with complete precision. However, Tom’s husky soul-tinged vocal absolutely stole the show right from the beginning. His flawless, effortless notes brimming with dynamism and integrity were a sign of what was to come for the rest of the evening. Promptly following this beautiful acoustic number, Tom greeted the audience with an enthusiasm that was so infectious, it triggered beaming smiles and loud cheers from the entire space. His band graced the stage and poised themselves, ready for the show they were going to put on. 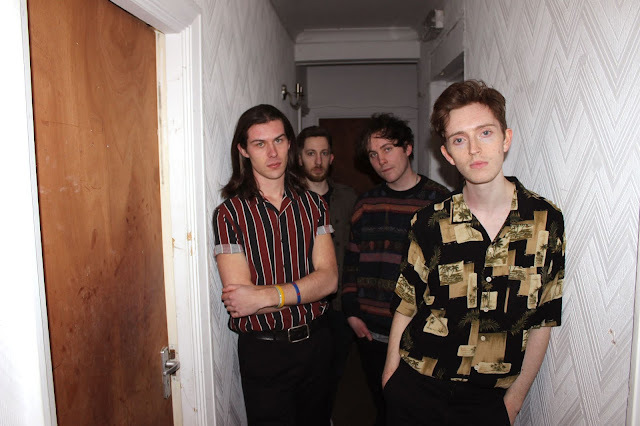 Catchy single ‘Praying’ was evidently a crowd pleaser, with memorable choruses and hooks that ensure the song remains in one’s head for days on end it was clear that the energy within SWX reached the next level. 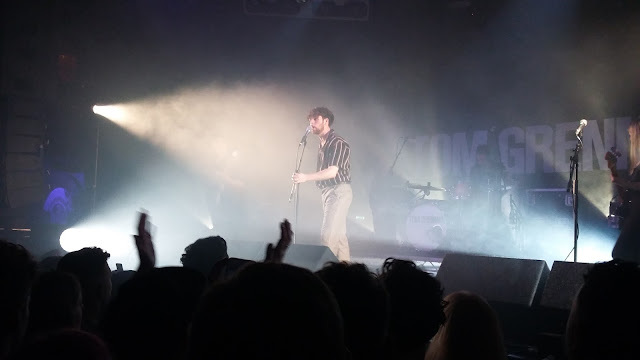 The audience participation encouraged by Mr Grennan himself throughout this track set the room alight and Tom’s vivacious demeanor drove the crowd faultlessly. Tom’s positive spirit and passion was obvious, his rendition of funky track ‘Make ‘Em Like You’ showcased this, as well as his cheeky but genuinely charming personality. Between songs, Tom would continuously interact with his audience, expressing his gratitude and honest disbelief that so many people would come and watch him on tour. Tom’s stories are seemingly relatable to a lot of his audience, he engages each and every person and certifies that he is there for a good time as well as them. He showcased his excitement from the beginning, and his powerful performance certainly exhibits that he is made for the stage and is ready to become a star. The set continued with numerous songs from his highly anticipated début album ‘Lighting Matches’ which will be released in July. 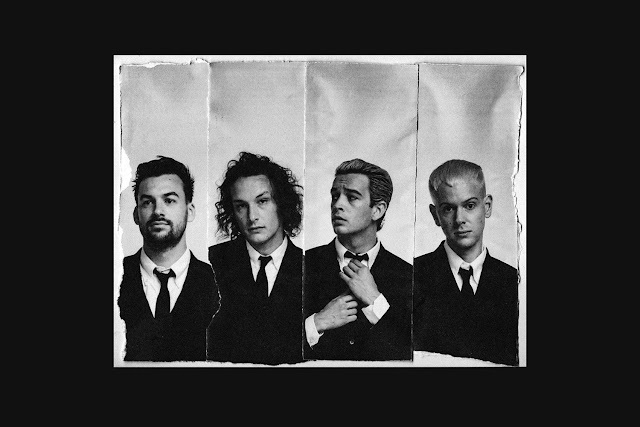 The title track from this album did not disappoint, even though is hasn’t been released yet, a great number of people were singing along to every lyric. Again, clearly demonstrating Tom’s intelligent songwriting skills as well as his talent for connecting with his fans through his sensational music. 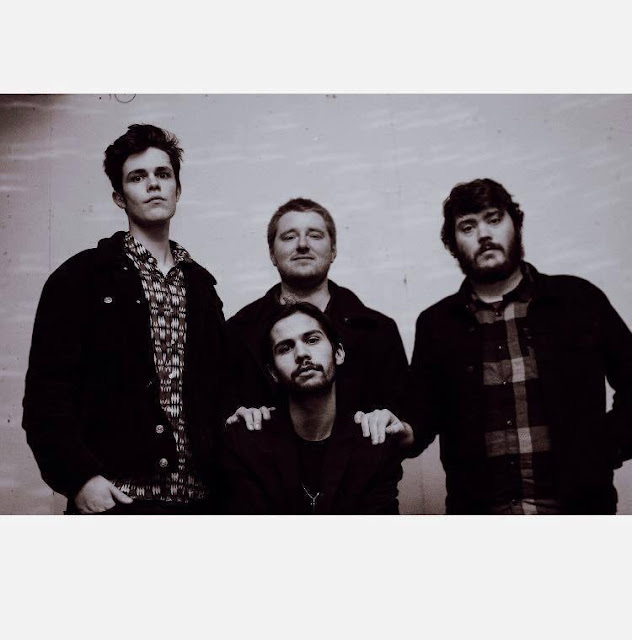 Another standout track being the emotional, gripping ‘Aboard’, with a chorus that is sonically and lyrically satisfying to sing back, the audience remained mesmerised by Tom’s outstanding new tunes. Tom’s portrayal of ‘Lucky Ones’, a deeply sentimental track, with a chorus that features a raw vocal with an underlying meaning, was utterly sublime. The heartfelt lyrics were established with such feeling that one could feel associated with the story behind it. 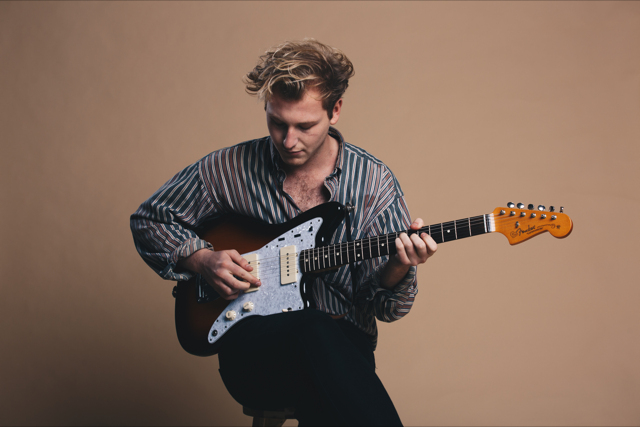 Following on from the breathtaking new tracks, Tom sang familiar favourites ‘All Goes Wrong’ and ‘Royal Highness’ to animate the crowd even further. Both singles being hits for the young singer-songwriter and both showcasing his unique impressive talent. The audience became a unified entity, repeating back each word and making the atmosphere somewhat electrifying. The elation in the room was visible through the never ending sea of hands waving in the air to the beat of the music. Non-stop dancing and jumping was encouraged as the set progressed, the more familiar the songs, the more the audience became jubilant and ecstatic. 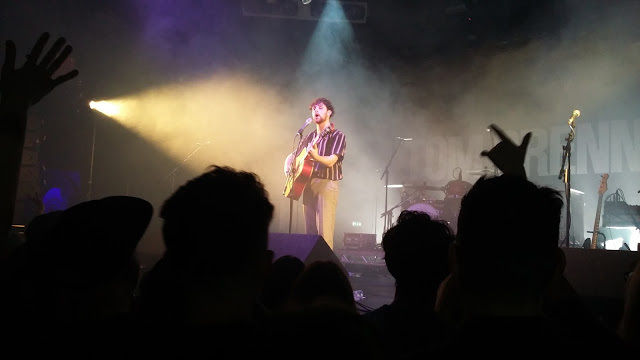 The positivity in the room established a feeling of joy and respect for the power of Tom Grennan’s tunes. Tom’s anecdotes regarding wrongly inviting Diplo to his imaginary ‘perfect party’ (which he had spoken about on Radio 1 the night before) brought that comical edge, which added the icing on the cake in terms of Tom being a performer and entertainer which is somewhat rare to come across nowadays. Hit single ‘Sober’ received great cheer from everyone and Tom’s endless travelling across the stage’s entire space, ensured the audience got exactly what they came for - a great night full of energy and enthusiasm. Rather than leaving the stage without a word and then coming on for an encore, Tom clearly stated that he’d be back when the audience would make him ‘feel good about himself’. Everyone took this onboard, the lights switched off and chants for Tom circulated the room. Soon enough, the star of the show strutted onto the stage with a beaming smile that was undoubtedly infectious for all in attendance. Playing an acoustic rendition of ‘Something In The Water’, Tom displayed his stripped back beautiful vocal that soared throughout the room. However, the night ended on an all time high when the band came back onstage and played ‘Found What I’ve Been Looking For’. The movement in the crowd was otherworldly, Tom’s happiness and vibrant energy took over and the first night of his UK tour was certainly an incredible night. It is clear why Tom is already headlining festivals and huge venues (Barn On The Farm in July and Brixton Academy in October). Already a star in the making, 2018 is definitely going to be Tom’s year and it is only evident that an exciting career ahead brimming with success is on the horizon for this talented artist.